Nicola is tasked with developing Wilmington Healthcare as a brand and thought leader, incorporating the brand equity established by its acquisitions. 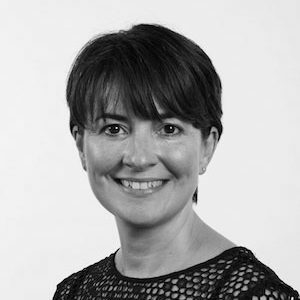 Nicola is a highly experienced marketer with an impressive track record in delivering results for companies within the healthcare sector. Before joining Wilmington Healthcare in 2015, Nicola was at Hearst Health International, where she was Senior Marketing Manager for First Databank and Map of Medicine. In that role, she was responsible for the creation and development of the marketing function. Embedding a customer-led approach, she helped Hearst Health to secure improved market share during a difficult period of change within the NHS. Prior to that, Nicola was Commercial Marketing Manager for Doctors.net.uk, which is part of the M3 Group. Her responsibilities included membership growth, developing commercial product offerings, creating marketing strategies to deliver profitability, and developing and engaging best-in-class online communities.